Sweatpants and other forms of active wear have a bad reputation for being too casual for public use. Although this was true in the past, many women now prefer to wear their sweats when they go about their day-to-day errands. This change is mainly because sweatpants are now designed differently from how they were. Sweatpants of the past were ill-fitting and unflattering to wear beyond the confines of home and the gym. Now, several brands have made it their mission to design sweatpants that are comfortable, yet stylish enough to be accepted as casual wear. 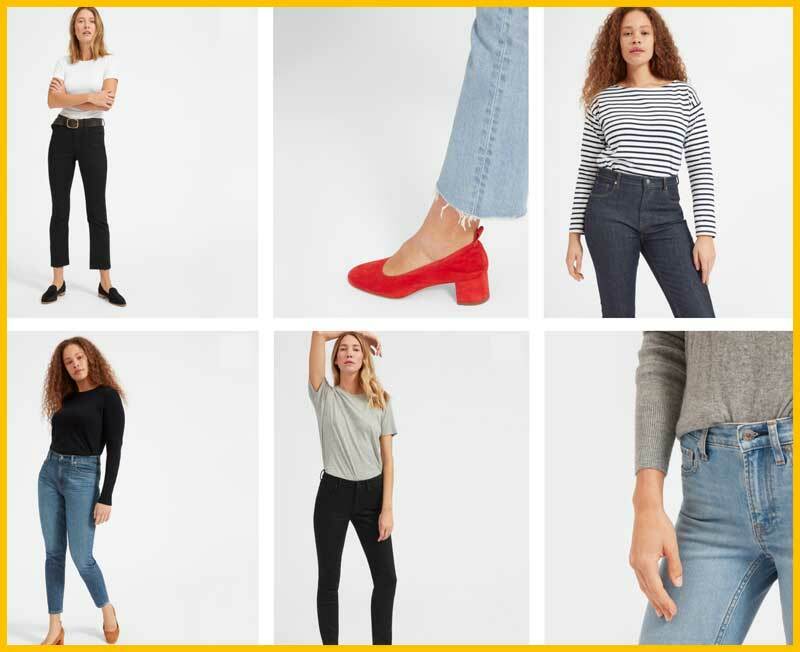 More and more people have turned to activewear like sweatpants as their go-to choice for comfortable casual wear, but the main purpose of these pants remains the same: a workout outfit. With enough stretch and the right materials used, sweatpants are now both activewear and casual wear. One great example of sweatpants that can be used for both of those purposes is the Baleaf Women’s Active Yoga Lounge Sweatpants. 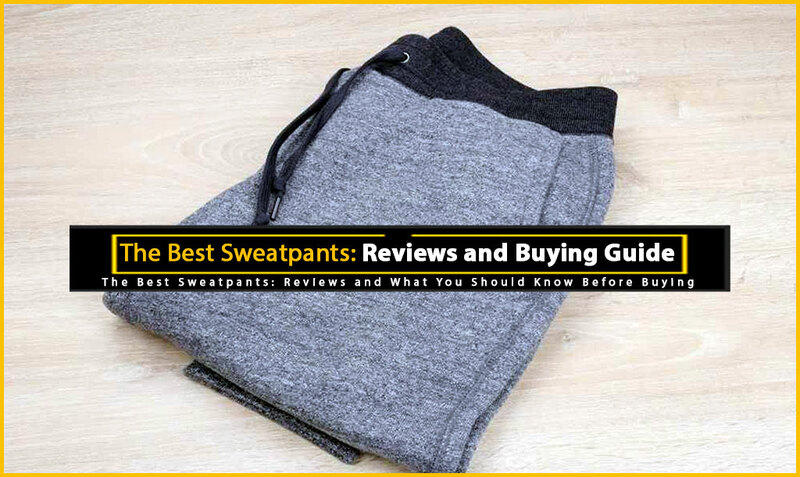 Learn more about these sweatpants, their features as well as pros and cons that come with them to see if they’re worth purchasing in the near future. The Baleaf Women’s Active Yoga Lounge Sweatpants is a popular product for active women who are at the gym often. These pants have a wonderful stretch to them and doing yoga and Pilates is possible without damaging their stitching or form. They also have a nice and comfy fit which is a big advantage when you are doing different types of exercises on a given day. Since they are made with a good blend of cotton and spandex, they do not overheat when engaging in active workouts – a big plus for women who take their workout routines seriously. 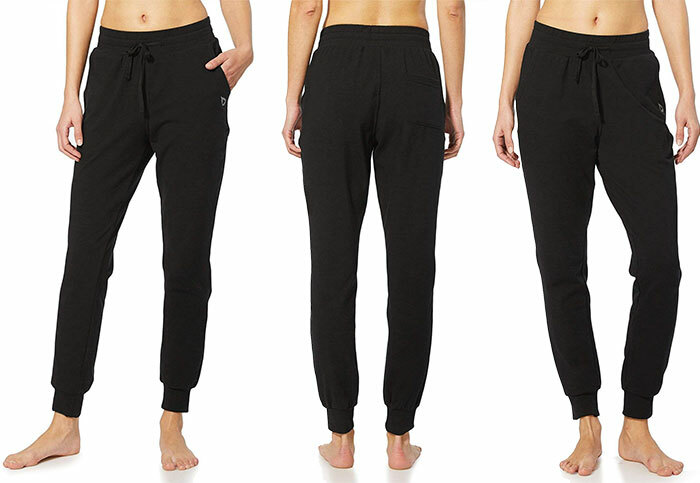 Another big advantage of the Baleaf Women’s Active Yoga Lounge Sweatpants is the pockets. It is very uncommon to find a single pocket on sweatpants, let alone three. This makes it easier to keep keys and some spare change when you are out on a jog around town. It is also a plus that these pants are so stylish and well designed that women can feel comfortable and confident wearing them outside their homes and the gym. Their style is form-fitting and very flattering, even when you’re in public. 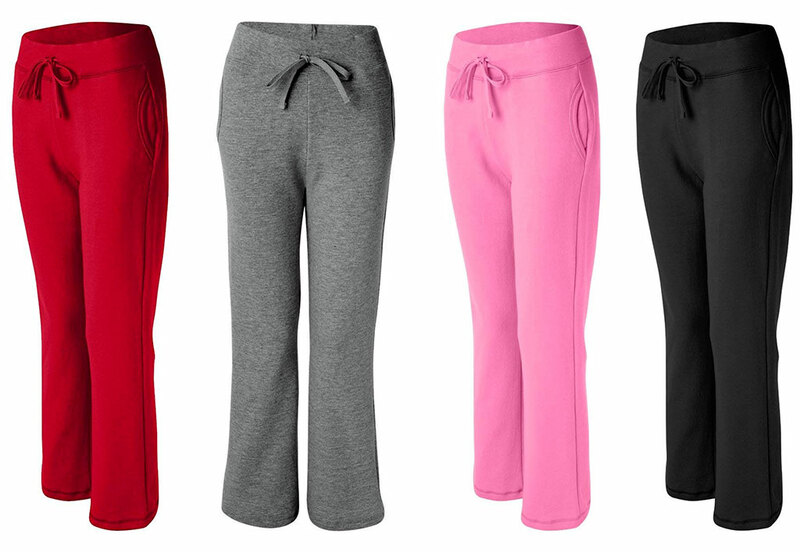 The elastic waistband and cuffs of the Baleaf Women’s Active Yoga Lounge Sweatpants are also aspects worth raving about. They provide optimum comfort by allowing the wearer to adjust the fit according to their preferences by using the drawcord. 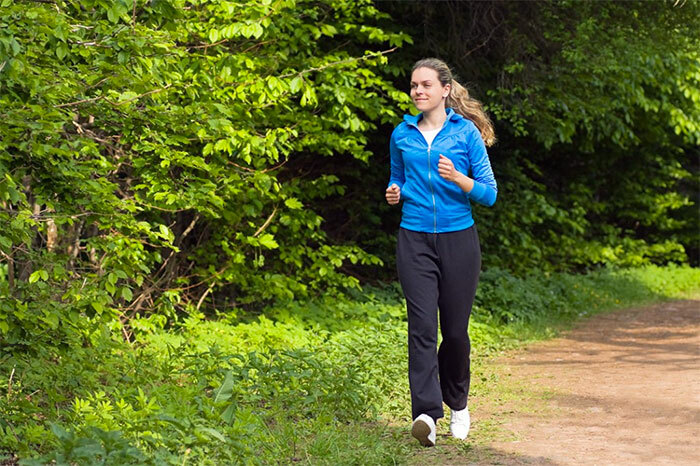 For shorter women, the elastic cuff is a plus since it allows them to fold the pant leg to a suitable level to prevent it from dragging on the floor during their exercise routine. These pants feel amazing no matter where you decide to wear them. 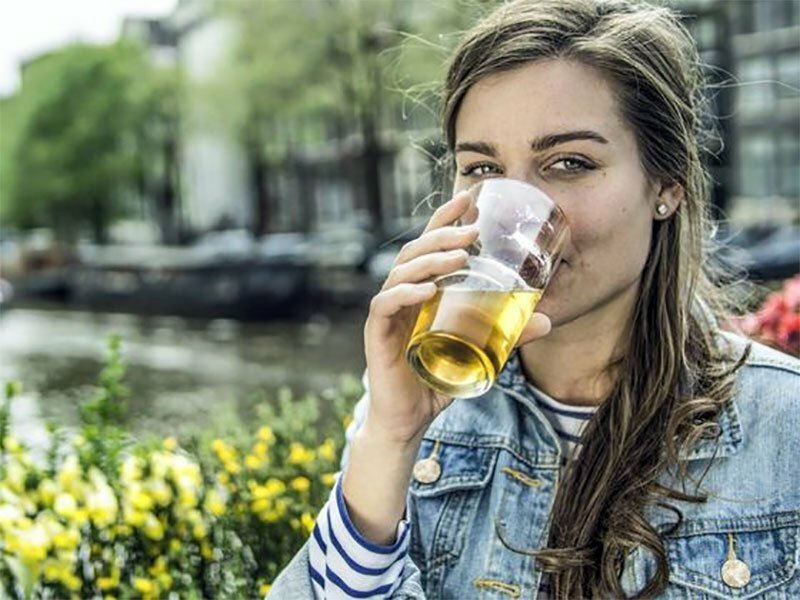 Furthermore, they are so affordable that you’ll find yourself getting more than one pair. Although the Baleaf Women’s Active Yoga Lounge Sweatpants have an 83% fit expectancy – which is higher than most sweatpants – there are still some sizing issues. 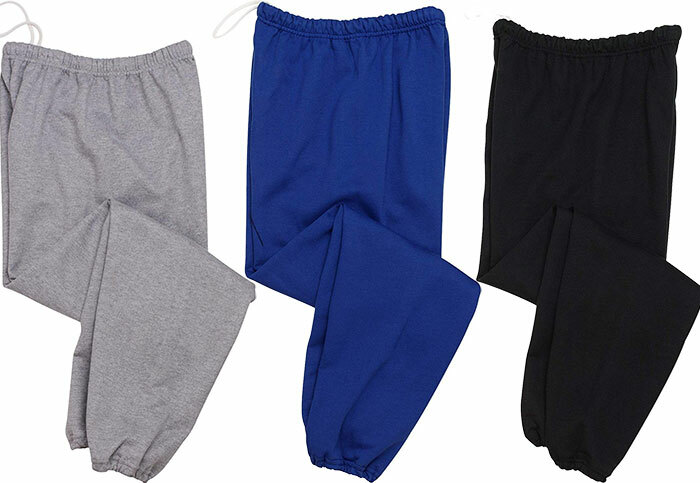 These sweatpants are meant for women of average height and width which creates problems for tall and short women. If you are smaller than average, choose a size that is smaller but has enough room for you in the waistband that you can easily adjust. Taller women may be better off looking for sweatpants that have longer pant legs than these. 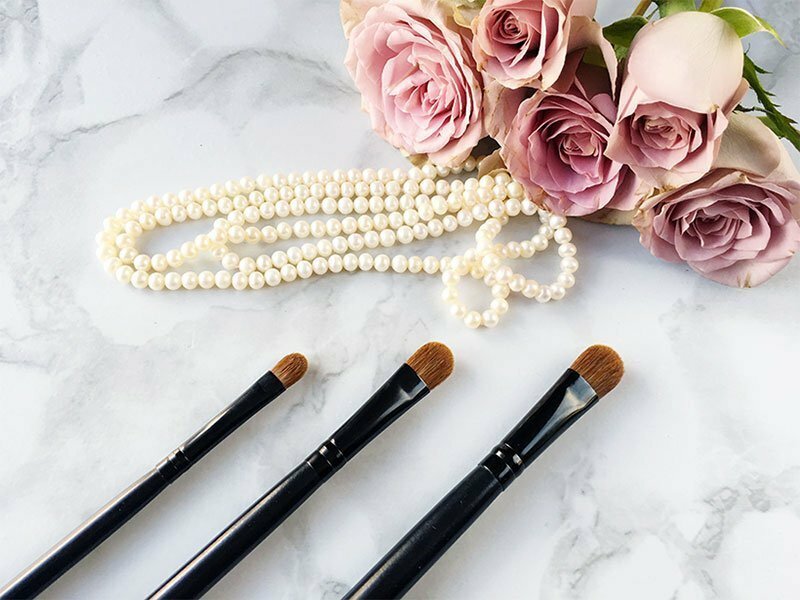 Always check the sizing chart before placing an order to avoid any inconveniences in returns and exchanges. The good news is that free return and exchange is available for certain colors and sizes. Whether you wish to live an active lifestyle or you just want to be comfortable, the Baleaf Women’s Active Yoga Lounge Sweatpants make a great addition to your wardrobe. They are so comfy and stretchy that you’ll always find yourself wearing them in and out of the gym.